The 26th Annual Dana Crawford and State Honor Awards Celebration took place on Thursday, May 12 at Wings Over the Rockies Air & Space Museum in Denver (7711 E Academy Blvd #1). We were delighted to celebrate excellence in historic preservation with approximately 300 professionals and community leaders committed to saving Colorado’s built heritage. The 2016 recipient of the Dana Crawford Award was Colorado native, Dan Love. 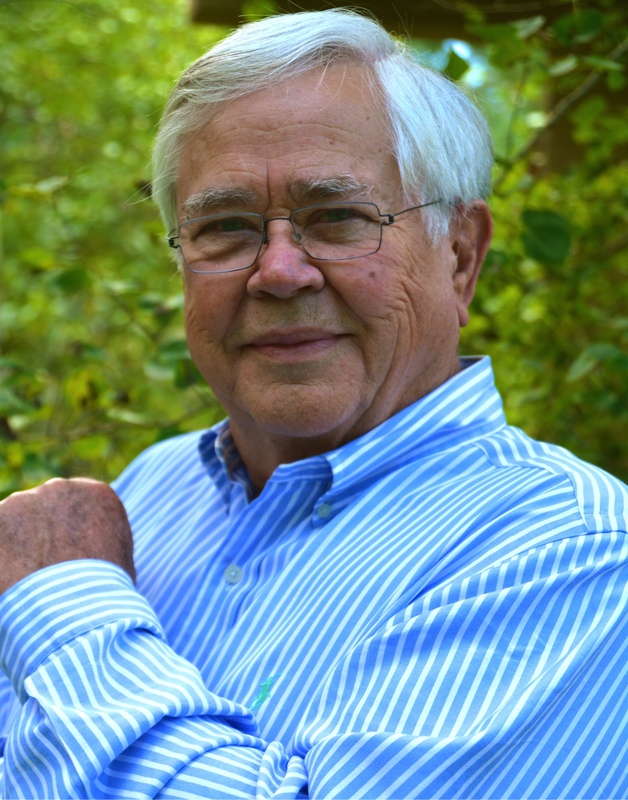 A passionate advocate for heritage tourism, Dan has held board positions with History Colorado and Colorado Preservation, Inc. where he served as Board President. Click here to view the video about Dan, shown at the 2016 event. Click here to view the video on the project shown at the 2016 event. Thank you to the generous sponsors that helped to make this event possible.